Despite the fact that a number of serious infectious diseases have been beaten due to vaccination, there has been a steady increase in the number of parents refusing vaccination and number of children being left unprotected from various diseases. 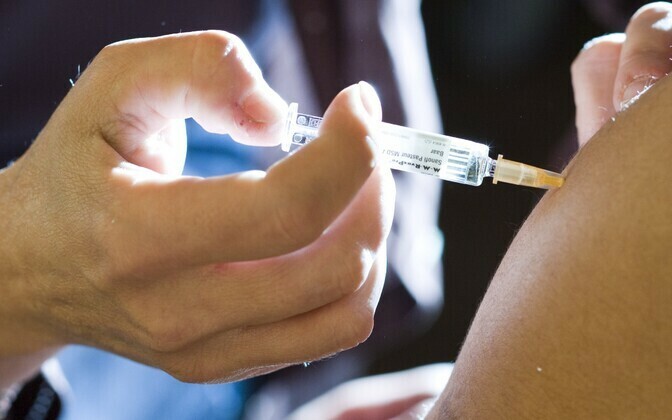 "While the percentage of refusals in relative to the total number of vaccinations isn't high — 3-3.9 percent in 2016 — the steady increase of those refusing and the steady growth in the number of children being left unprotected from a number of infectious diseases is worrisome," said Director General of the Health Board Tiiu Aro. 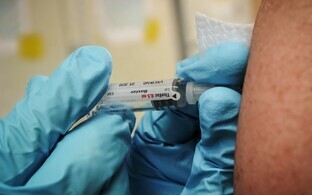 "Considering the World Health Organization's (WHO) recommended level of vaccination for halting the spread of diseases, which is 95 percent, we should be satisfied, however the coverage level among children up to two years of age was 93.2 percent, which means that we did not achieve the recommended level of coverage," Aro noted. As of the end of 2016, a total of 7,481 children were unvaccinated against MMR, over 60 percent of whom live in Tallinn. Last year, nearly four percent of parent refused vaccination against hepatitis B, which can cause chronic inflammation of the liver. Coverage among 1-year-old children was at 92.6 percent, while coverage among 13-year-olds was 97.3 percent. 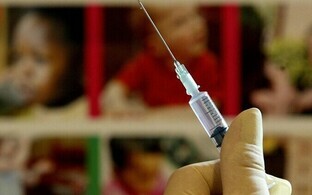 The number of children between the ages of 1-14 unvaccinated against hepatitis B increased to over 9,000. Vaccination against hepatitis B began in Estonia in 1999. 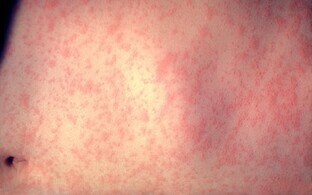 Prior to this, hundreds of people contracted the disease annually, the majority of whom were children and young adults. Thanks to vaccination against it, no cases of hepatitis B have been reported in children since 2010. As of the end of 2016, nearly 6,000 children were unprotected against tuberculosis, the majority of whom live in Tallinn and Harju County. 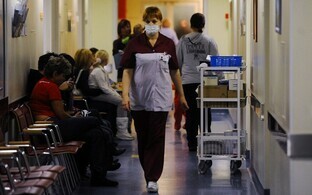 163 cases of tuberculosis were recorded in Estonia last year. 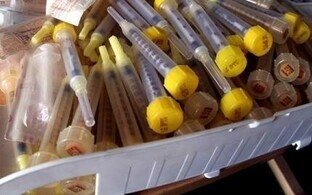 Vaccine coverage for diptheria, tetanus, whooping cough, polio and haemophilus influenzae type B (Hib) among one-year-olds was 93.2 percent, once again falling belo the WHO's recommended level. 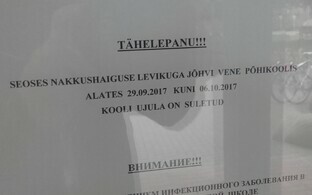 Children in Estonia are vaccinated against 11 diseases: tuberculosis, hepatitis B, rotavirus, diptheria, tetanus, whooping cough, measles, mumps, rubella, polio and haemophilus influenzae type B (Hib). Beginning next year, the HPV vaccine will be added to the state vaccine schedule for girls as well.